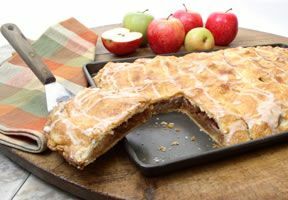 A pandowdy is a sweet dessert that is made with a pastry or bread dough topping that covers a fruit base made from one or several fruits. 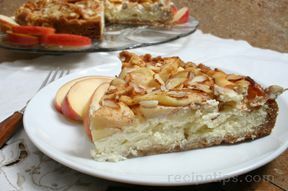 Apple Pandowdy is the most common version of this dessert. 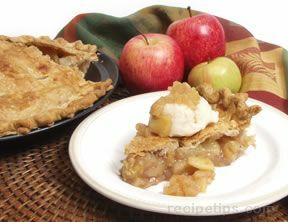 When prepared, the dough is rolled out into thin circular or square shape matching the shape of the deep baking dish containing the fruit. 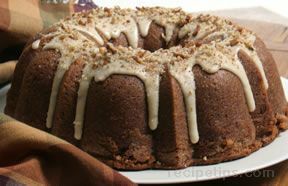 Nuts, such as sliced almonds, are often added to the Pandowdy dough. 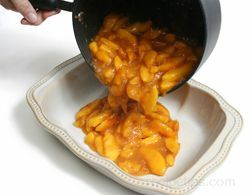 The dough may be baked separately from the fruit and then added during the baking time or baked with the fruit for a short period of time, removed and scored, and then pressed into the fruit and placed back in the oven to finish baking. 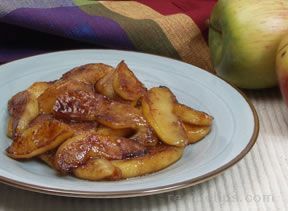 If the dough is baked separately from the fruit, the fruit is mixed with brown sugar or molasses, cornstarch, and spices and then baked until tender and juicy. 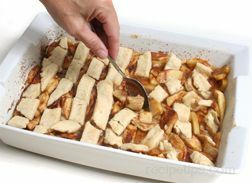 The baked dough topping is placed on top of the partially baked fruit mixture, pressed down slightly into the mixture and baked with the fruit until the dough is golden brown and the fruit is thick and bubbling. 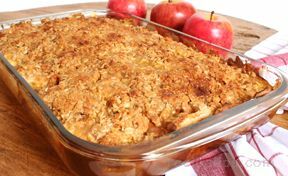 The dough becomes crisp and crumbly, adding a texture that enhances the fruit mixture. 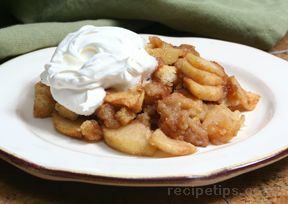 Very similar to a cobbler, grunt or slump, the deep-dished Pandowdy can be served as a dessert or snack that is typically warm and topped with whipped cream or ice cream. 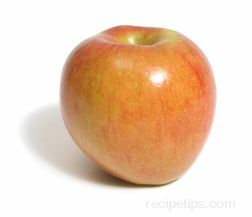 Preheat the oven to 350°F. Generously butter the bottom and sides of a 9" x 13" baking dish. 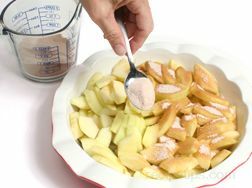 Mix pie crust topping before peeling and slicing apples. 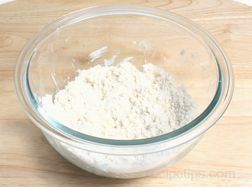 In a large bowl, mix the flour and salt together. 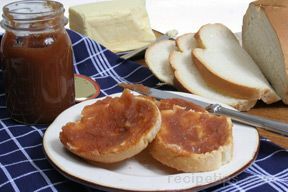 Using a pastry blender, cut in the chilled shortening and butter. Work the mixture only until it forms coarse crumbs that resemble tiny split peas. 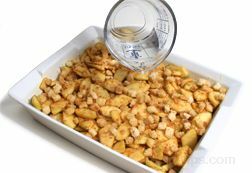 Sprinkle the flour and fat mixture with 3 tbsp. of ice water and gently mix together using a fork. 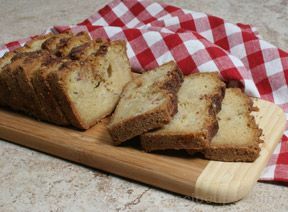 If the dough seems dry, add more ice water, one tablespoon at a time. 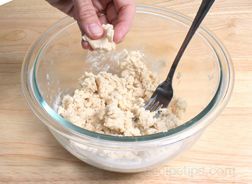 Only add enough water to make the dough hold together. 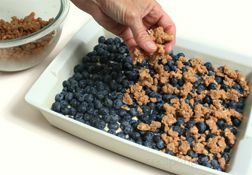 Mix quickly and gently. 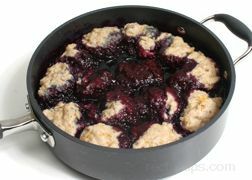 Gather the dough and form a ball but be careful that you do not overwork the dough. 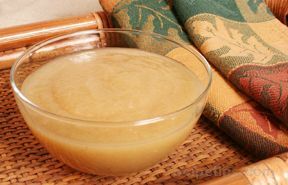 Place the dough in a bowl, cover with plastic, and store in the refrigerator until needed. 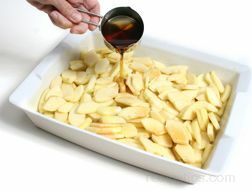 Peel and slice the apples and then spread them evenly on the bottom of the butter baking dish. 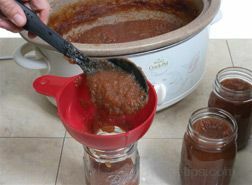 Pour the maple syrup over the apples to cover evenly. 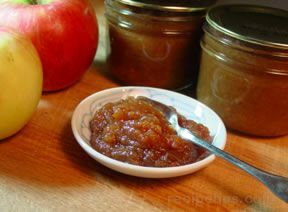 In a bowl, combine the brown sugar, cinnamon, nutmeg, ginger, and salt. 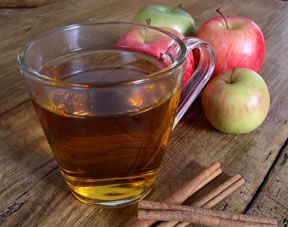 Stir to mix well and then sprinkle this mixture over the apples. 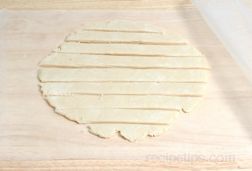 Remove the dough from the refrigerator and flatten it into a 4 to 6 inch disc. 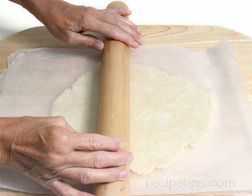 Place the flattened dough between two pieces of wax paper and roll out evenly to 1/4" thickness. 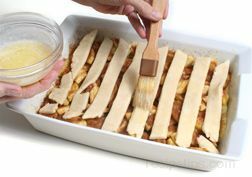 Cut the dough into 1 inch strips and place over the apples in the baking dish. 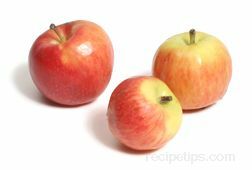 Do not worry about having even length strips of dough to place over the apples. 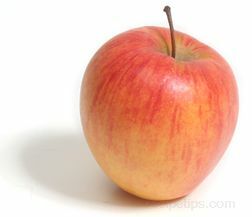 Just fill in the length with the shorter pieces. 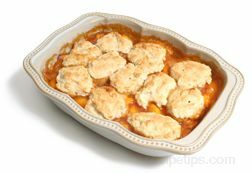 Brush the dough with the melted butter and then place the baking dish in the preheated oven. 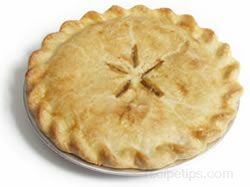 Bake for 45 minutes. 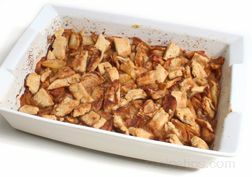 Remove from the oven and gently stir or push the crust into the apple mixture. 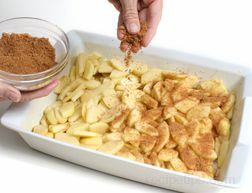 Place the pandowdy back in the oven and continue to bake for an additional 20 minutes or until the apples are tender and the crust is nicely browned. 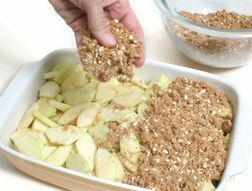 When the pandowdy is done, remove it from the oven and allow it to cool slightly before serving. 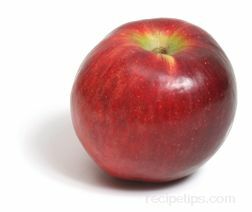 Serve while still warm. 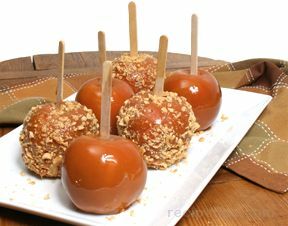 Spoon out onto a plate and serve with a scoop of ice cream or whipped cream. 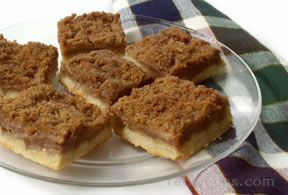 Get Apple Pandowdy with Maple Syrup recipe.